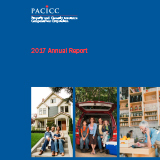 PACICC’s Annual Report for 2018. 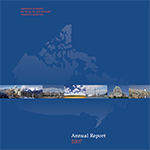 PACICC’s Annual Report for 2017. 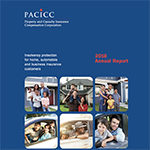 PACICC’s Annual Report for 2016. 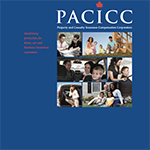 PACICC’s Annual Report for 2015. 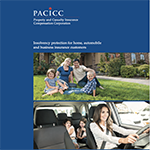 PACICC’s Annual Report for 2014. 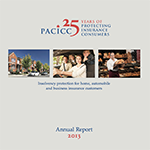 PACICC’s Annual Report for 2013. 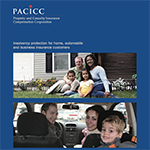 PACICC’s Annual Report for 2012. 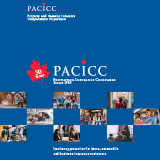 PACICC’s Annual Report for 2011. PACICC’s Annual Report for 2010. PACICC’s Annual Report for 2009. 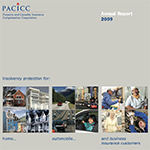 PACICC’s Annual Report for 2008. 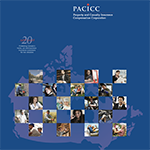 PACICC’s Annual Report for 2007. PACICC’s Annual Report for 2006.